School clubs are a way to meet friends while enjoying a hobby – but if your kid hates sports and couldn’t care less about chess, they can join the ‘After School Satan Club.’ An Oregon school has approved the group which aims to counter a Christian club. 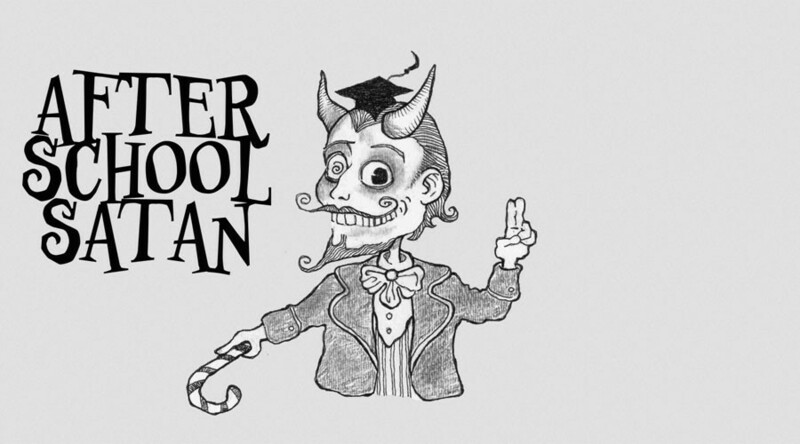 After campaigning under the slogan ‘Educatin’ with Satan,’ the Portland chapter of the national organization of The Satanic Temple received the go-ahead to start the ‘After School Satan Club’ at Sacramento Elementary School. One of the heads of the chapter, Finn Rezz, told The Oregonian that the group has been approved to begin on October 19, and will focus on “science and rational thinking.” It will be held once a month on Wednesdays, at the same time as the Good News Club – a Christian group run by the Child Evangelism Fellowship, which has around 78,000 chapters worldwide. The Satanic Temple has been specifically targeting schools that have a Good News Club. Among other schools, the group wrote to the Los Angeles Unified School District, in a letter that was published by The Washington Post. John Luck, director of global partnership for the Child Evangelism Fellowship, said that while he agrees that members of The Satanic Temple have a right to meet in schools just like the Good News Club, he believes the program will fade away due to lack of interest. 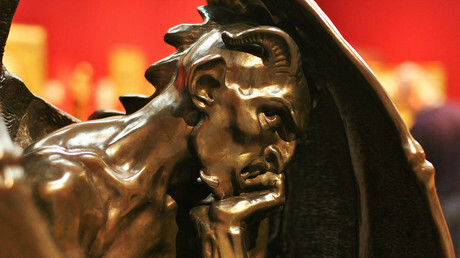 Despite its name, most members of the Satanic Temple identify as atheists – not devil worshipers. Founded in 2014, the religion is headquartered in Salem, Massachusetts. According to its website, it has 20 chapters across the US, as well as three European chapters in the Netherlands, Italy, and Finland. The largest chapter is located in Detroit, Michigan.